They accomplished this with a supercharged 550-hp V8 that will get it from 0-60 in a brisk 4.5 seconds while eventually reaching its top speed of 162 mph. 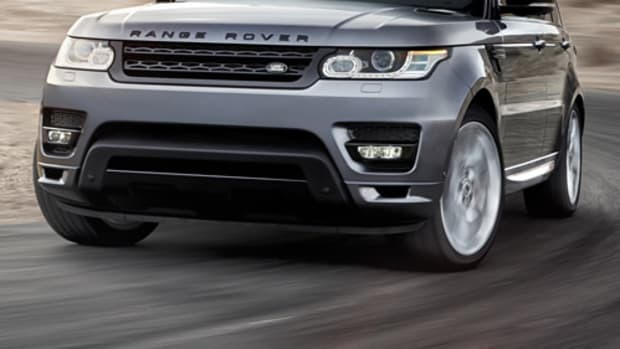 Those specs helped get the SVR around the legendary Nurburgring in an impressive 8 minutes and 14 seconds. 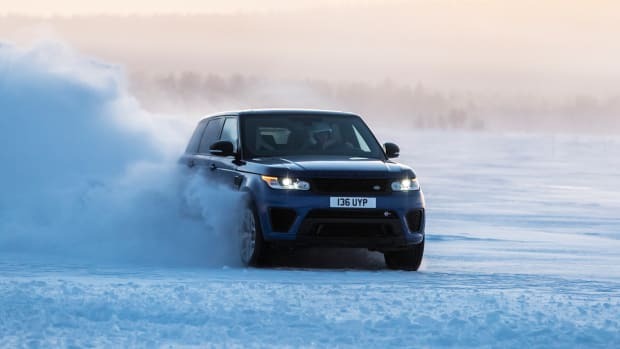 As for equipment the SVR will come with an eight-speed transmission, improved aerodynamics, active roll control, Brembo brakes, and 21-inch wheels. 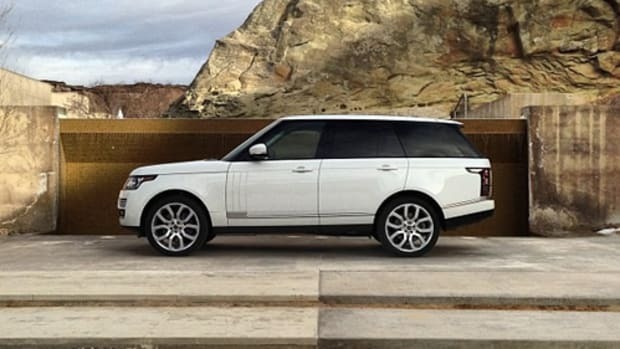 Land Rover shows us why the high-peformance SUV is worthy of the Range Rover badge.